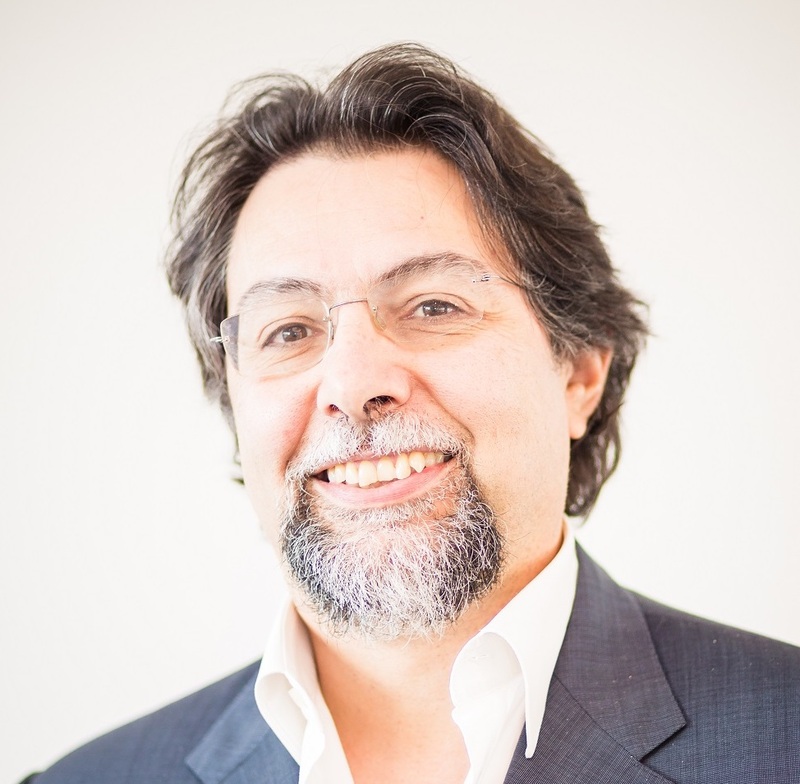 Dr Marco Berti has 20 years’ experience as senior management consultant specialized in change management, organizational development, and strategy. In his career he provided consulting to numerous organizations in various industries, including aerospace, transport, automotive, and public sectors. He has joined UTS Business in 2014, after completing a PhD on the innovation of academic practices. His main research interests revolve around organization theory and critical management studies. Our knowledge and understanding of organizations is both enabled and constrained by invisible relationship of power that are embedded in the ways in which we act and speak. The notion of discourse has been used by many authors to describe and study these phenomena, and this volume offers a succinct but comprehensive introduction to the vast field of critical organizational discourse analysis. Targeted at graduate and doctoral students, and at non-specialist academic who need to familiarize with the academic debate on the subject, the book harnesses the power of metaphors to describe the many faces of discourse. While organizational compassion has attracted increased scholarly interest over the past two decades, inherent paradoxical tensions have been largely overlooked. Transcendence of oppositions is widely recognized as a most effective paradox response. To gain insight about the transcendence of the paradoxical tensions in organizational compassion, we turn to the cultural context of Bhutan, where for centuries compassion has been held as a central virtue informing governance and daily life. Our analysis contributes to the literature on organizational compassion and on organizational paradoxes by: (1) theorizing the application of Bhutan's compassion transcendence strategies to the organizational context; (2) thereby engaging in cross-cultural analysis hereto overlooked in the organizational compassion literature; (3) highlighting paradoxes in compassion relations; and (4) providing a generalizable sociomaterial model for studying paradox transcendence. © The Author(s) 2019. While organizational compassion has attracted increased scholarly interest over the past two decades, inherent paradoxical tensions have been largely overlooked. Transcendence of oppositions is widely recognized as the most effective paradox response. To gain insight about the transcendence of the paradoxical tensions in organizational compassion, we turn to the cultural context of Bhutan, where for centuries compassion has been held as a central virtue informing governance and daily life. Our analysis contributes to the literature on organizational compassion and on organizational paradoxes by (a) theorizing the application of Bhutan's compassion transcendence strategies to the organizational context, (b) thereby engaging in cross-cultural analysis hereto overlooked in the organizational compassion literature, (c) highlighting paradoxes in compassion relations, and (d) providing a generalizable sociomaterial model for studying paradox transcendence. We chart the sociomaterial imaginaries and realities of a new Frank Gehry–designed University of Technology Sydney Business School as both a space and a place. We review the broad sociological literature on space, considering its philosophical and conceptual parameters. Lefebvre's work is central to such discussion, a centrality that we do not so much question as extend by turning attention from a macro-historical conception of space to consider the specificity of place and placemaking, contributing our 'place in space' heuristic model. We apply the model empirically through analysis of the design and occupancy of the business school, highlighting elements that concurrently produce the phenomenology of space and place. Our findings suggest that while organizational space ensconces power and the production of relationships, the translation of these into an identity ordering place is not a linear process. 'Spatial narratives', characterizing the imagined functions of the building, have been inconsistently materialized, and different actors have re-inscribed alternative functions and meanings in this new place. Theoretically, the article moves debate beyond the frame bequeathed by Lefebvre while building on it, proposing an analysis that affords equal emphasis to material elements (architectural features, furniture, policies) as to discursive elements (symbols, interpretations, narratives). Routledge Revivals, an initiative that aims to reissue out of print works by distin- guished academics, has republished six early publications (co-)authored or edited over an 11-year period between 1975 and 1986 by Stewart Clegg. These are works by Clegg as an early career researcher, not yet established in either sociology or management but hovering in between the two disciplines. Clegg's (2005) 'Vita Contemplative' indicates that he wrote the first of these books as a lonely sociologist in a Management Center. The second was also produced therein, but in the context of involvement in the nascent stages of the European Group for Organization Studies (EGOS), whose founding meeting was held in 1974. The third was written in the setting of an avant-garde School of Humanities at Griffith University, where Clegg teamed up with Geoff Dow, a politi- cal economist, and his friend Paul Boreham (from the University of Queensland), an industrial sociologist. The other books were published when Clegg was Head of the Sociology Department at the University of New England. There was no Business School within Queensland's universities at the time of his early appointment. These books laid the foundations for Clegg's subsequent work by emphasizing the social, particularly power relations, within management and organizational studies, leading to his becoming the acclaimed organization and management scholar of today. In broad terms, the six early books by Clegg concern both organizations and sociology, with differing emphases in each volume. The following is a chronological review of these early texts, concluding with some observations on the value they might contribute to contemporary scholarship. Management studies has 'lost its way' by advancing instrumental research too frequently foreclosing its larger ethical and practical implications. The authors argue for bracketing the excessively technical and scientistic orientation of much management research by requestioning the purposes, presuppositions and prejudices on which management and organization theories have been based. They explore philosophical approaches capable of grounding a restored public trust. These range from the use of phronesis (practical wisdom) in Business School curricula, rather than either pure techne or pure theoria, to recovering exemplars of codetermination in workplace practices and cultures that affirm in practice a deeper regard for human dignity than mere resource efficiency. These examples offer antidotes to entrenched managerialism in neoliberalism, embedding social and ecological concerns in organizational purposes. Management legitimacy is enhanced when viewed as a process accomplishing ends that support rather than alienate public confidence. This book discusses the new challenges facing Business Schools around the world with potential scenarios that may be envisioned for 2030 and strategies for stakeholders. We investigate narrative discourses at an Australian steel foundry, as the business balances the challenges of implementing change to remain competitive in a global environment, while maintaining its identity and values as a 'family firm'. Analysis of research data under macro, meso and micro discursive categories revealed four key themes as sites of dynamic tension: 1) stability in instability, 2) narratives of mastery, 4) intertwined identities, and 3) community centricity. We discuss how these findings expand our understanding of the relationship between tradition and innovation within family firms, where notions of tradition provide value as a discursive resource that can be deployed to ease the social tensions emerging from innovation, in a paradoxical process that translates local family connections and histories into dynamic capabilities for the firm. We explore 'governance' in relation to five meanings of 'open': (1) by exploring co-determination under German law (Mitbestimmung) and by analysing the method of design thinking with its emphasis on empathy to the user experience, we investigate 'open' as more democratically shared power, information and responsibility ; (2) in using the genealogical method of historical investigation we express 'open' as exposing something that is covered; (3) by initiating this discussion with the academic community, we invite frank 'open' discussion; (4) in not positing a final thesis, we leave the conclusion unsettled and 'open' for further debate and analysis; (5) yet, we do hope this discussion will lead to new approaches to governance, thereby establishing or 'opening' 'co-designed open governance' as a new enterprise. Mukherjee, A, François-Xavier, DV, Clegg, S, Berti, M, Simpson, AV & Naar, L 2015, 'Making space for the material in the social world: Critically applying Lefebvre's triad to organisational space', European Group for Organisational Studies Colloquium (EGOS), Athens, Greece.